NO FLOODING!!! Contact agent for information regarding seller concessions. Luxury living in Fieldstone! 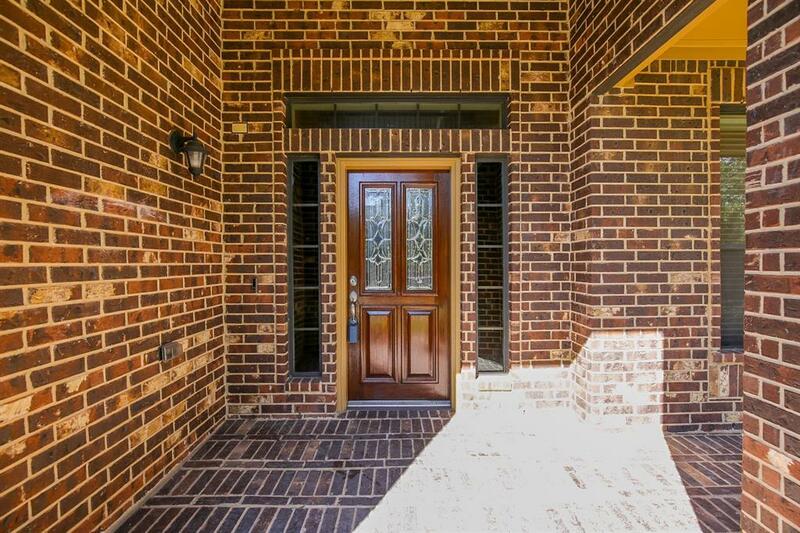 PRICED TO SELL to provide room for buyer flooring upgrades. 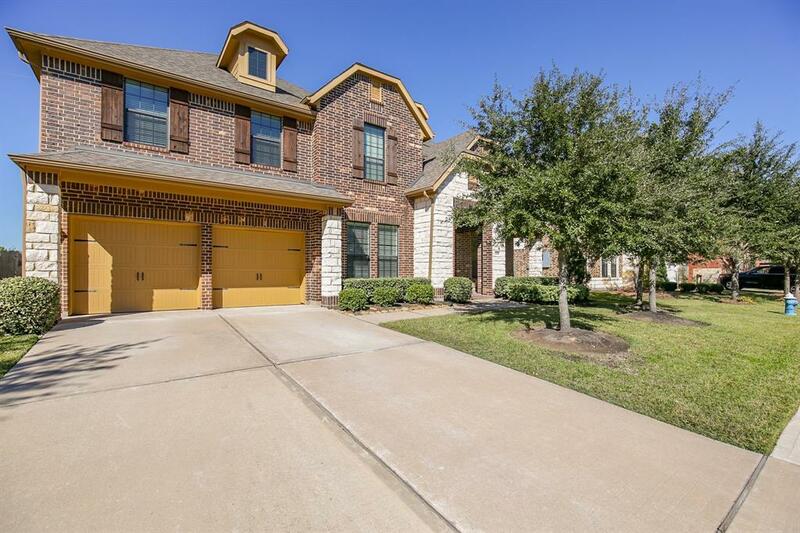 This 4-bedroom, 3.5-bathroom home delivers soaring ceilings, fabulous hardwood flooring, wood and wrought iron banisters, crown molding, a floor to ceiling stone fireplace, a study with French doors, game room and media room. Granite countertops, a gas cooktop, a breakfast bar and a huge breakfast area await your culinary delights. Relax in the elegant master suite that boasts of a trey ceiling, dual vanities, jetted tub, separate shower and a walk-in closet. Secondary bedrooms up with one bedroom as large as the master! The beautiful backyard features a patio with plenty of room for entertaining or quiet times. 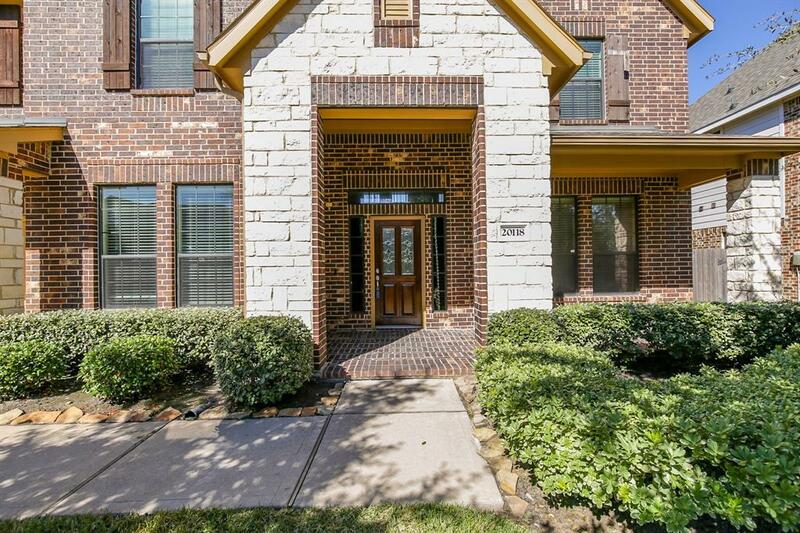 This master planned community includes parks, walking paths, a playground, pool, serenity pool, splash pad, outdoor fire pit and a recreation center. 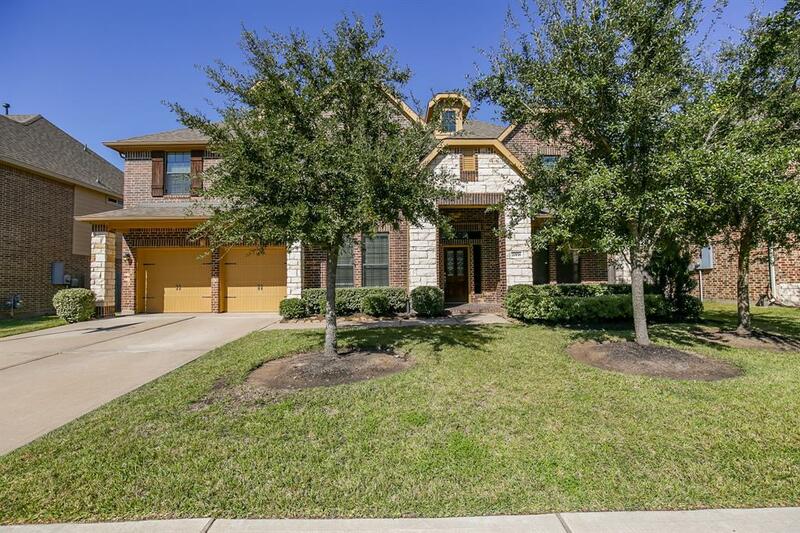 Easy access to Grand Parkway and Westpark Tollway. Management Company Fieldstone Community Asso.